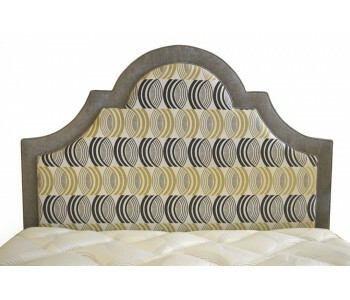 The Emperor Custom Upholstered Bed Head will create a grand impression in your bedroom. 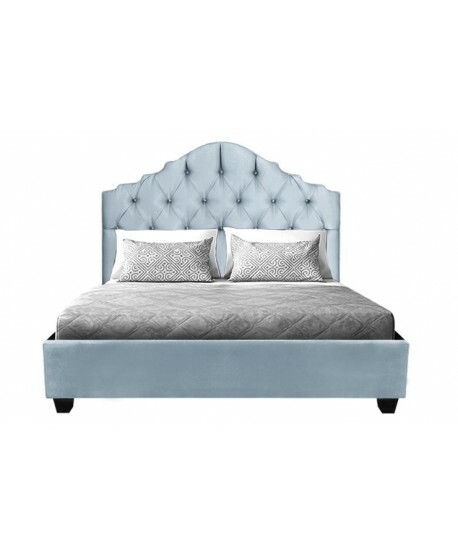 This exquisite hand-made head board features an ornate scrolling bed head silhouette embellished with diamond patterned tufting with upholstered buttons, and a vertical panel inlay. 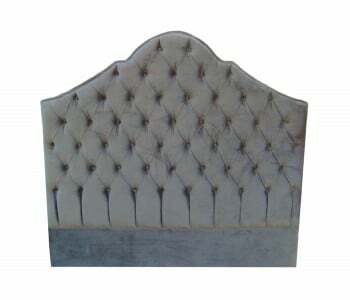 A beautiful custom made bed head, the Emperor is sure to add luxurious style to any fine room. 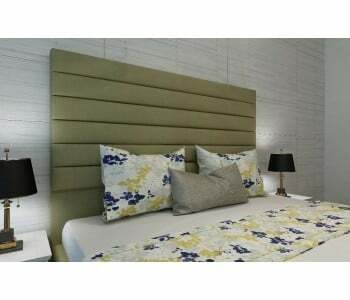 it also comes with a 5-yr warranty. 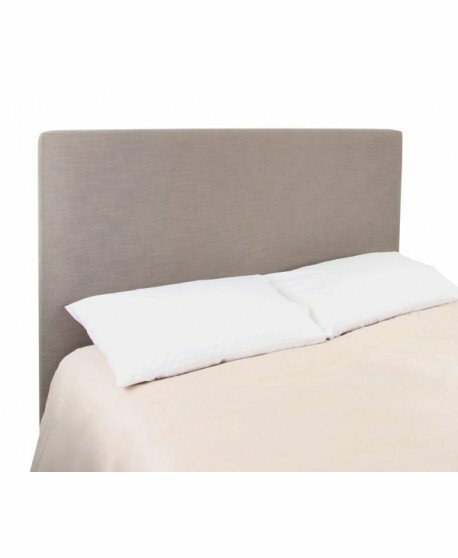 Made by Australian artisans, this custom upholstered fabric bed head is made by hand using our finest locally-sourced materials. 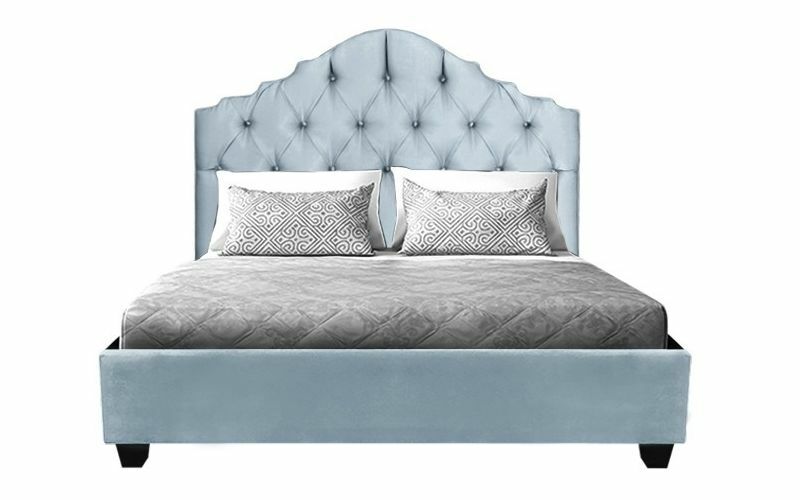 Expertly crafted to last, marvel at the quality construction - from the perfect symmetric construction of the head board's sillhouette down to expert tufting and upholstering of the panel. 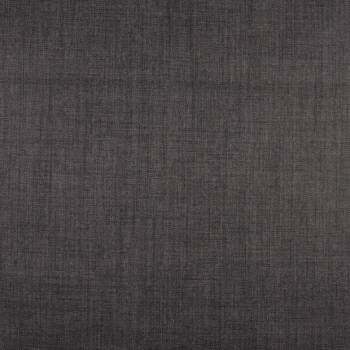 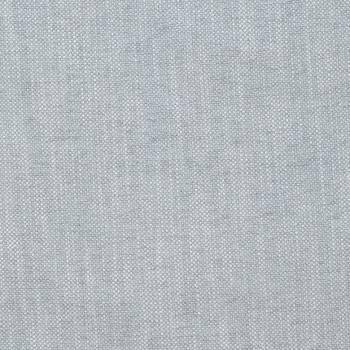 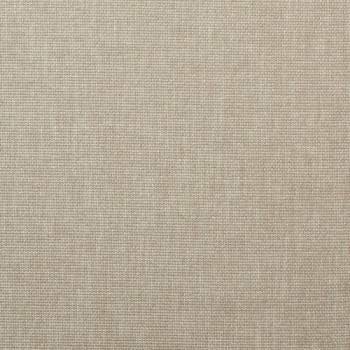 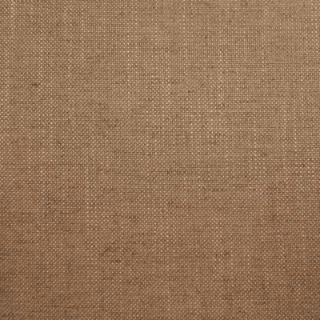 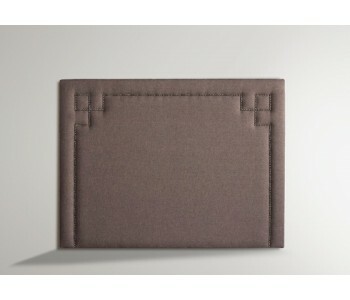 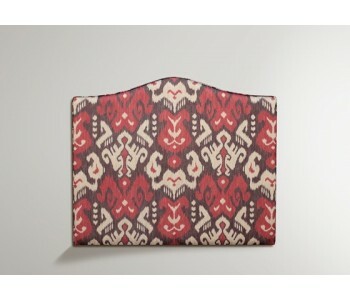 It's available to be made in over 20 premium fabrics to suit your existing decor. 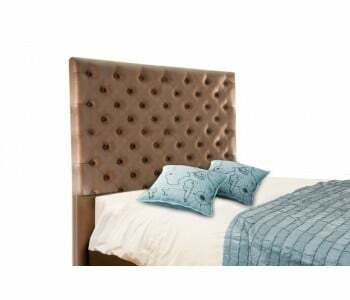 A fusion of quality construction and materials give this bed head long lasting durability that will stand the test of time. 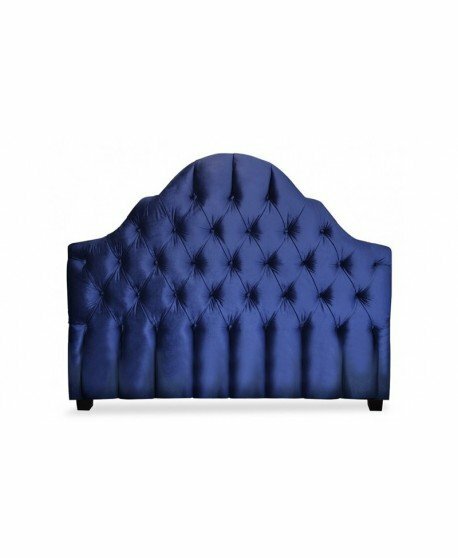 Not the size or style you're after? 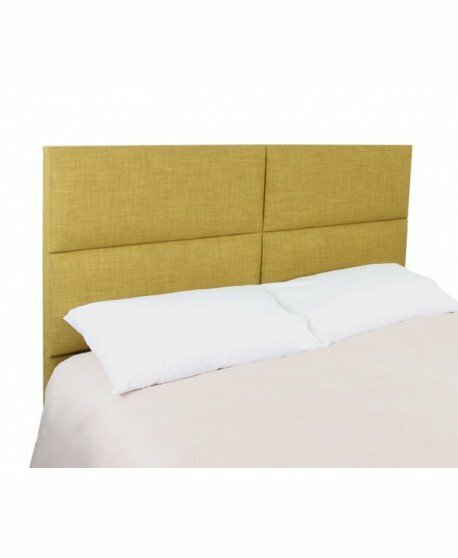 This stylish head board is also fully customisable to suit your needs. 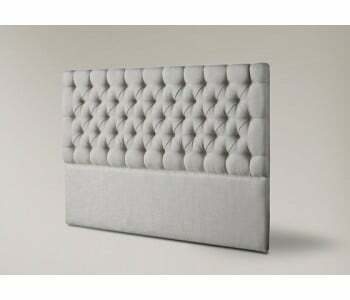 Take control over every aspect of the construction of this luxury bed head, from its specifications to upholstery. 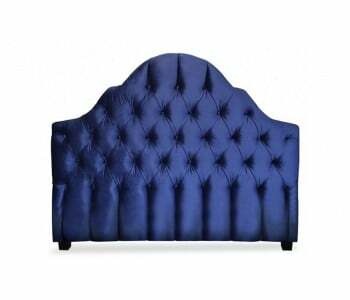 Choose from fashionable upholstery fabrics from Warwick or Zepel to create a bed head that's uniquely yours.